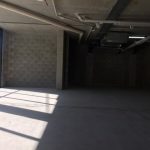 Here is the perfect opportunity to start your own business. 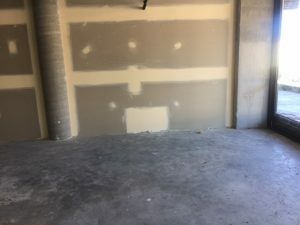 Everything is brand new so you don’t have to worry about the building or any of the services. IMG_3817 Ground floor retail with high exposure and signage. Trade waste, exhaust, gas and 3 phase power available. 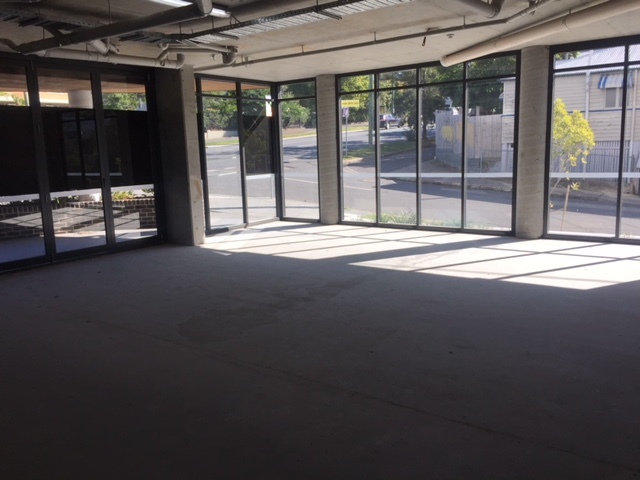 Glass doors and windows providing abundant natural light. Exclusive carpark and 13 visitor parks. 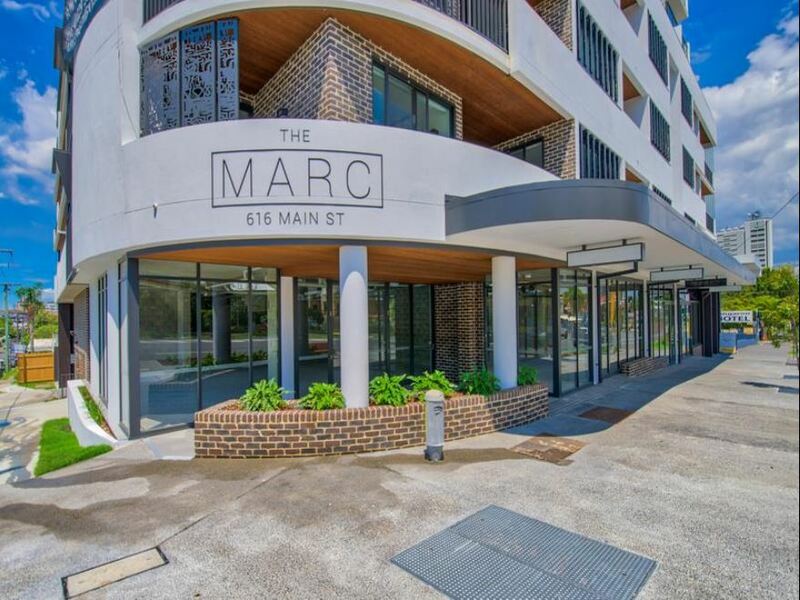 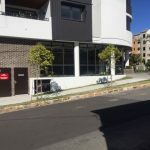 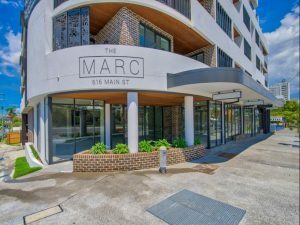 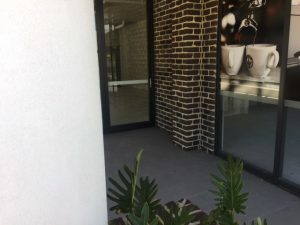 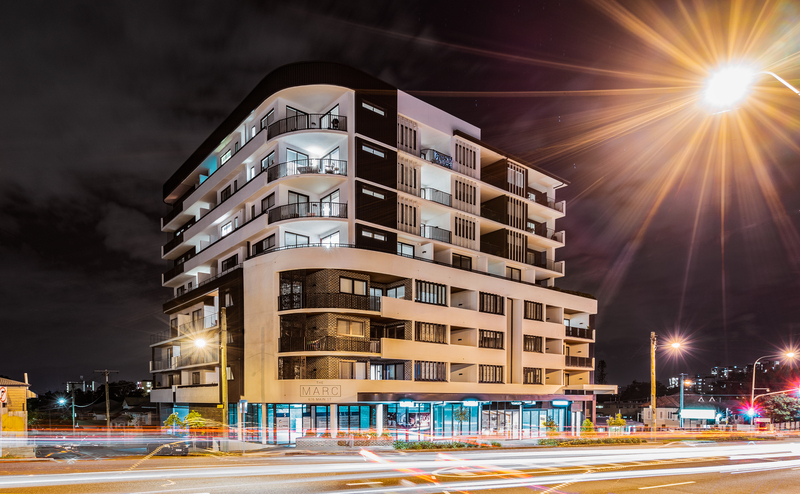 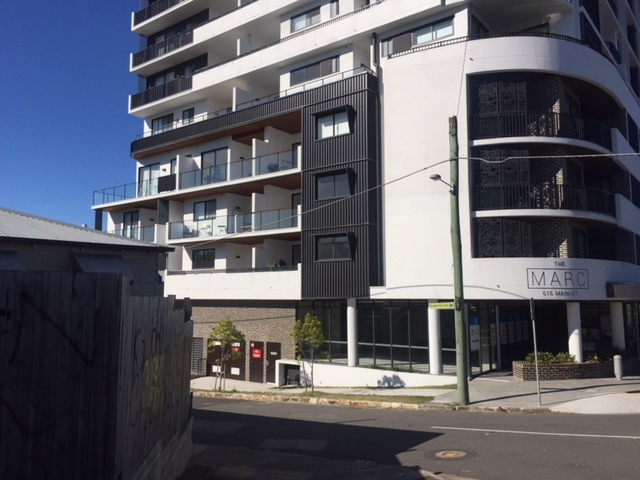 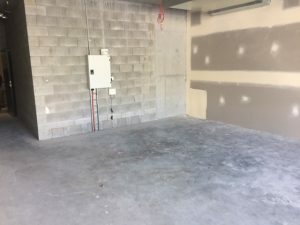 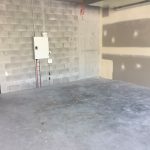 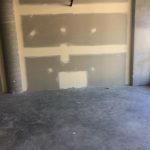 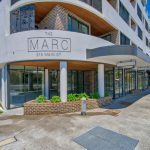 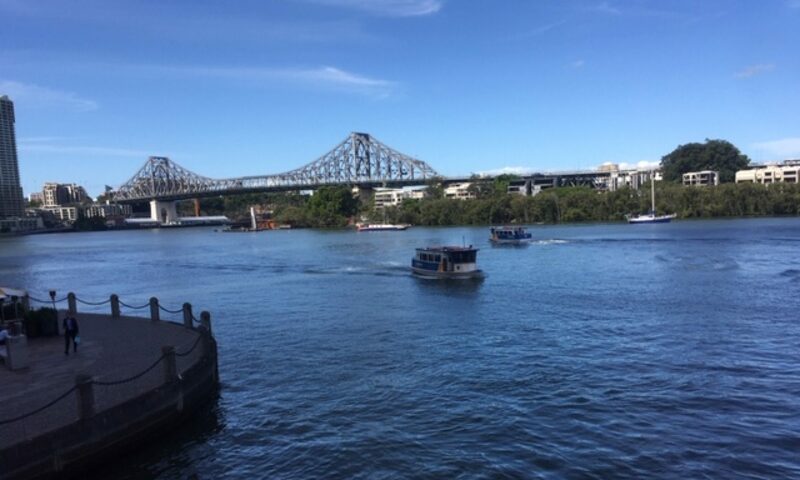 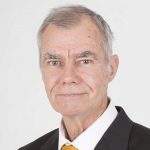 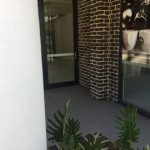 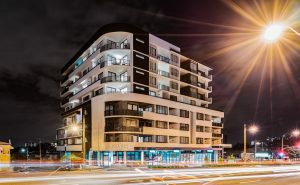 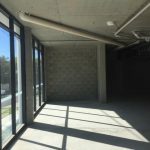 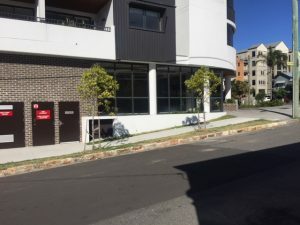 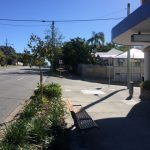 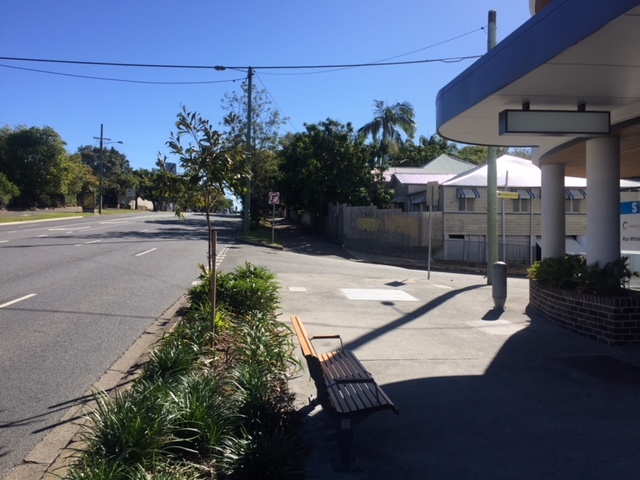 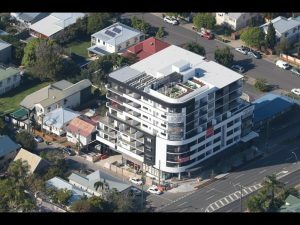 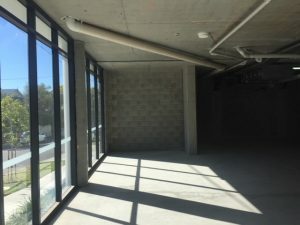 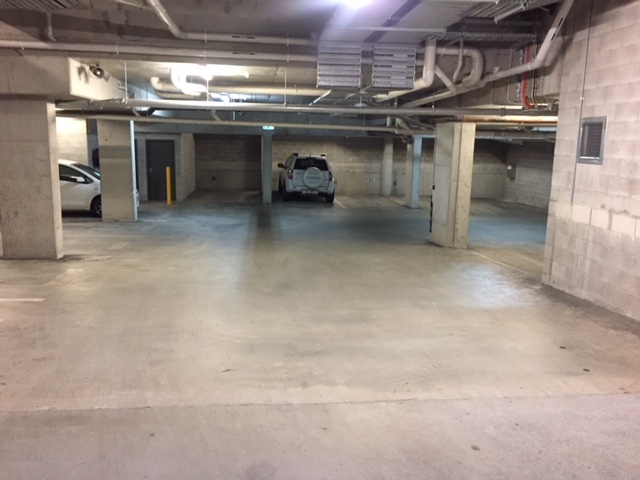 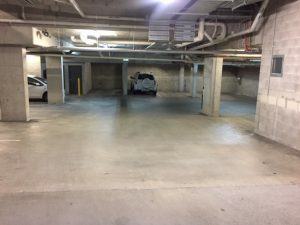 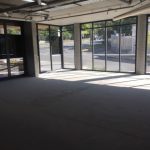 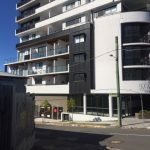 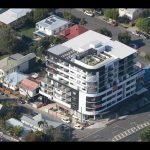 This is an excellent opportunity to start your new business on busy Main Street, Kangaroo Point. 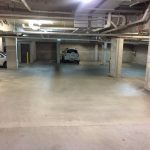 Call us for an immediate inspection. 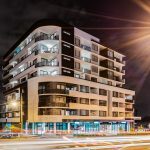 Previous PostPrevious Who else wants great exposure? 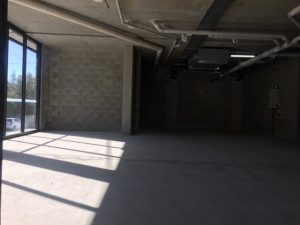 Next PostNext Is this your dream surgery?